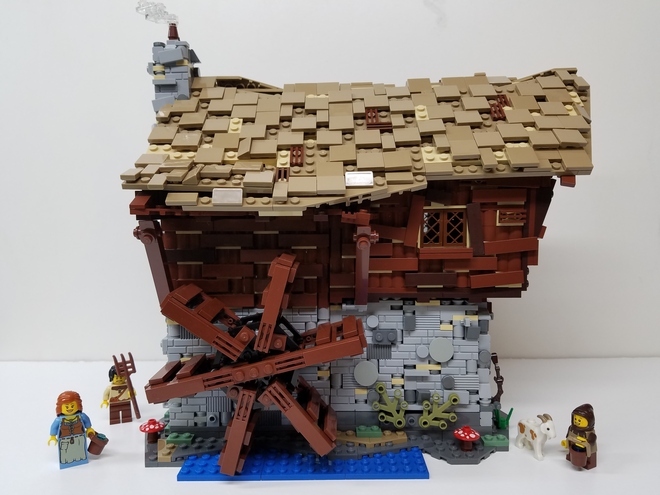 With only a few days to go before the First Review Stage for 2017 is closed for new entries, Medieval Watermill by fishingtwister has just snuck in! It’s become the 11th project to reach 10,000 supporters and be included in this first stage. 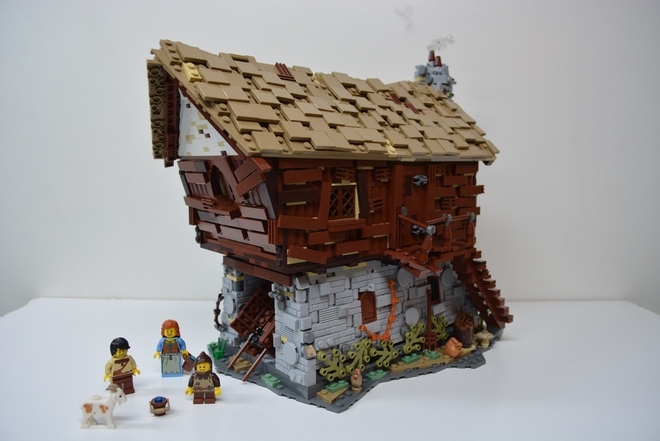 Included with the beautifully crafted building is a family of three, and a highly coveted goat! 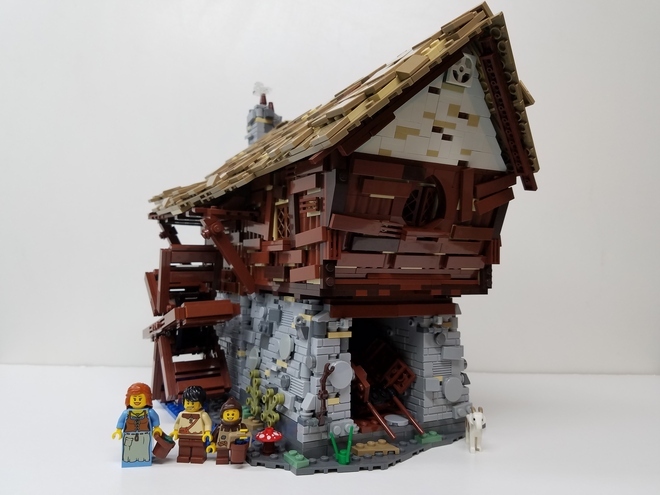 This elusive animal has only been seen in one set – 7189: Mill Village Raid, from the Castle theme in 2011, with the goat alone fetching a hefty price of around AUD$30 each on Bricklink. There’s no idea from the builder what the piece count is, but I can guess it’s pretty high. There’s also an option to add Power Functions to move the waterwheel. It will certainly be interesting to see how it goes. 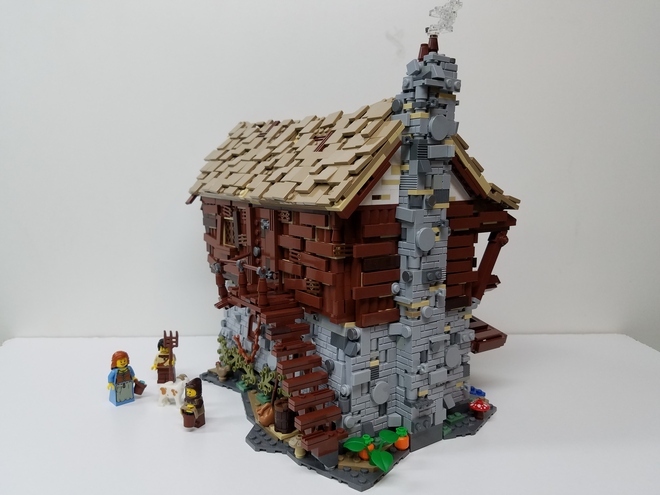 I don’t imagine any other sets making it in this short amount of time. I wonder if any will make it through?